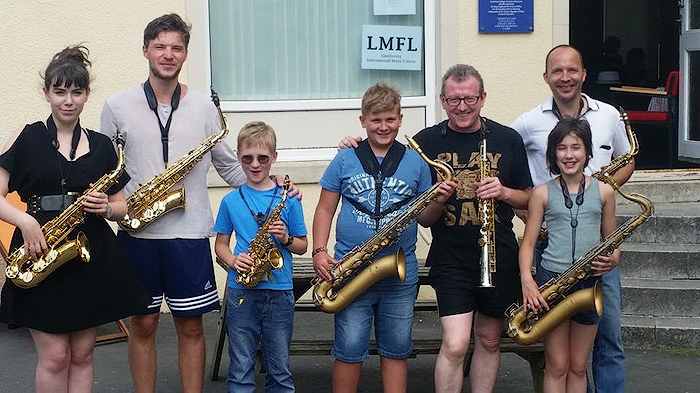 Professor of Saxophone at Trinity College of Music, London, and also teaches at the Royal Welsh College of Music & Drama, Cardiff. Gerard McChrystal comes from Derry, Northern Ireland. He took up the saxophone in 1983 and by 1989 had made his concert debut with The Philharmonia in London. Orchestras he has performed with include The Orchestra of San Francisco Opera House, Stuttgart Stattsorchester, National Symphony Orchestra of Ireland, BBC Scottish Symphony Orchestra, BBC National Orchestra of Wales and the BBC Concert Orchestra. 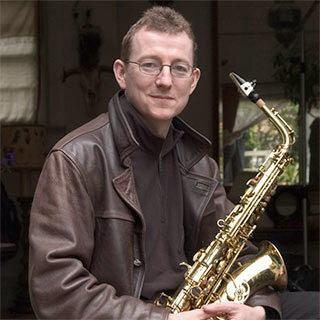 In 2003 Gerard became the first saxophonist from the UK/Ireland to give an orchestral concerto performance at the World Saxophone Congress in Minneapolis, USA. Later that year he performed at the BBC’s Proms in the Park. Gerard has given solo performances in San Francisco Opera House, National Concert Hall, Dublin, Wigmore Hall and Royal Albert Hall, London, Queen’s Hall, Edinburgh, and St. David’s Hall, Cardiff. He has performed in South Africa, Indonesia, USA, Korea, Azerbaijan, Germany, Belgium, Italy and from Limerick to Wick in the UK/Ireland. Gerard has premiered concertos by Sir Malcolm Arnold, John Metcalf, Ian Wilson and Dave Heath. He has collaborated with artists, composers and ensembles in many parts of the world. These include The Soweto String Quartet, South Africa, The State Orchestra of Azerbaijan, Baku, KBS Symphony Orchestra, Korea, The Karol Symanowski String Quartet from Poland, Scottish tenorist Tommy Smith, percussion group Ensemble Bash, Irish vocal group Anuna and Australian guitarist Craig Ogden. His latest project is a programme of New Celtic Music with The Smith Quartet. 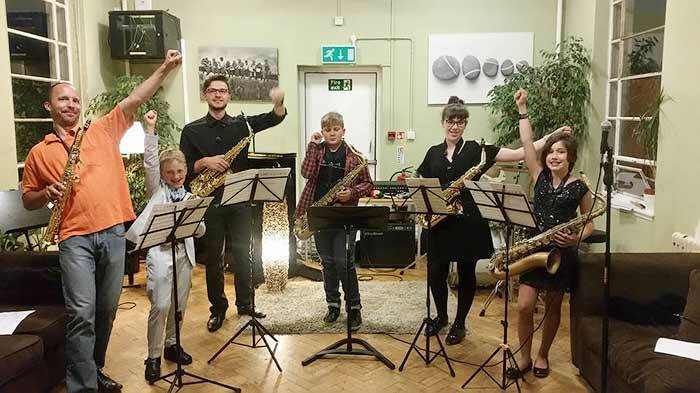 Camden Music, London, publishes Gerard’s saxophone series, which includes works by Ian Wilson, Dave Heath, Gary Carpenter and Tommy Smith. 2006 sees the release of two new CD’s. The first called Pluck, Blow with guitarist Craig Ogden on Meridian Records, London, features funky new crossover music from Ireland, UK, Germany and Australia. The second with the Smith Quartet is on the RTE lyric fm label.